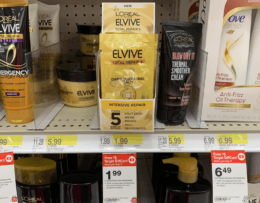 Nexxus Color Assure Hair Care Just $0.99 at Target! 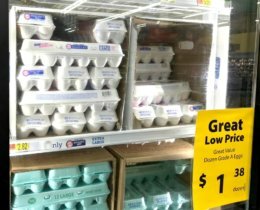 Here is another super easy deal you can score at Target! 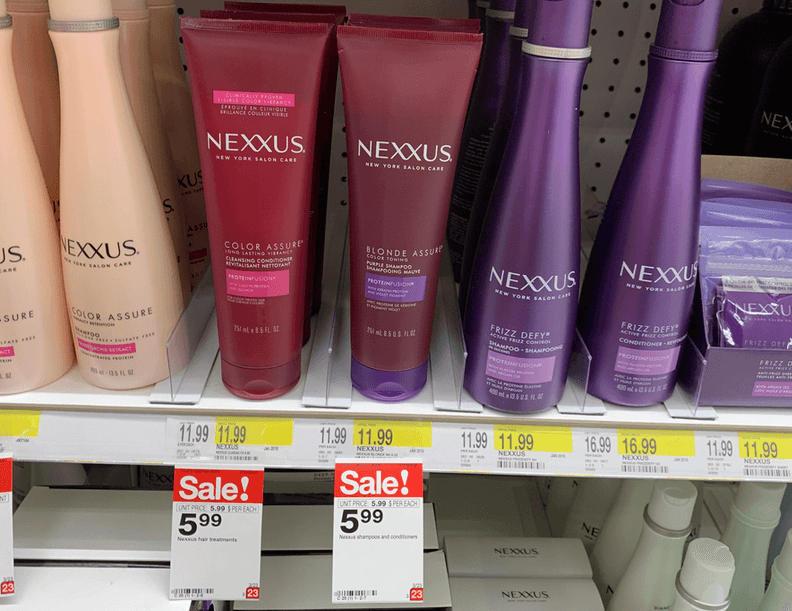 Through 3/23, Target has the Nexxus Color Assure Hair Care on sale for $5.99. After the coupon we can score this for just $0.99! 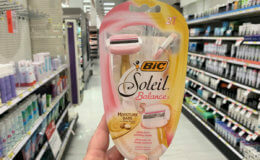 BIC Soleil Balance Disposable Razors Only $0.32 at Target! BOGO PINK Bras – Starting at $10 Each!